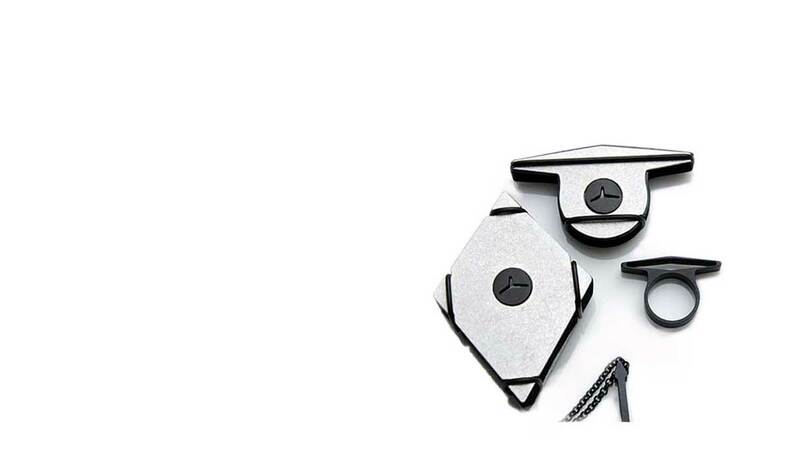 With its grounded flat surface gives the necklace an really nice fashion style to the outer satin black color, this jewelry is an eye catching necklace with an clean expression. This very rare heart has an outstandning look where you can compare it to worn denim jeans. This is a hand crafted necklace where we anodize it in gunmetal black and afterwards by hand polish it to get the worn look, this rare design looks stunning good. All products are available only here, not available in physical shop. H1 heart necklace with it´s 8 mm aluminum shape and lop-sided fit makes this female fashionable heart to a stunning look. 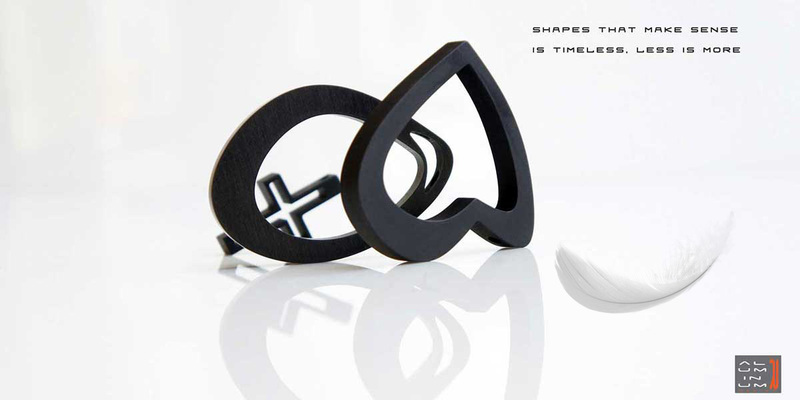 H1 heart has a naturally massive style, with the 8 mm thickness in raw or black anodized aluminum, where the shape showing to shapes of a heart with a nice depth, for a pendant jewelry, a everyday necklace to wear. 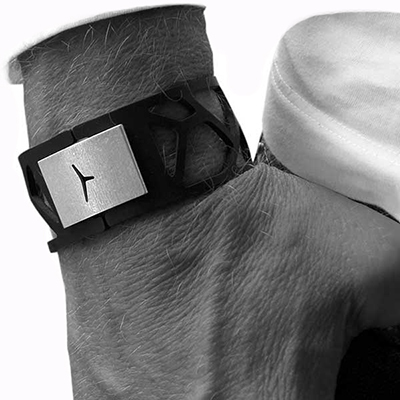 H1 heart is available as raw aluminum and gun metal black design. 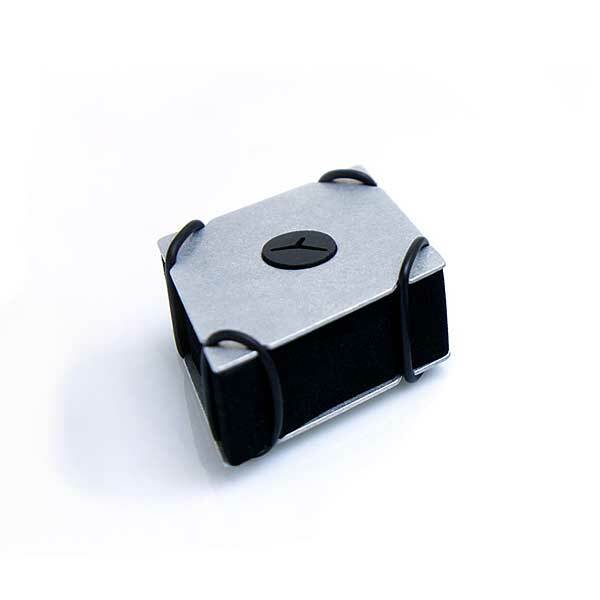 This stunning jewelry box is an state of the Art design, made in raw aluminum and rubber. an reminder when its placed in yours drawer. 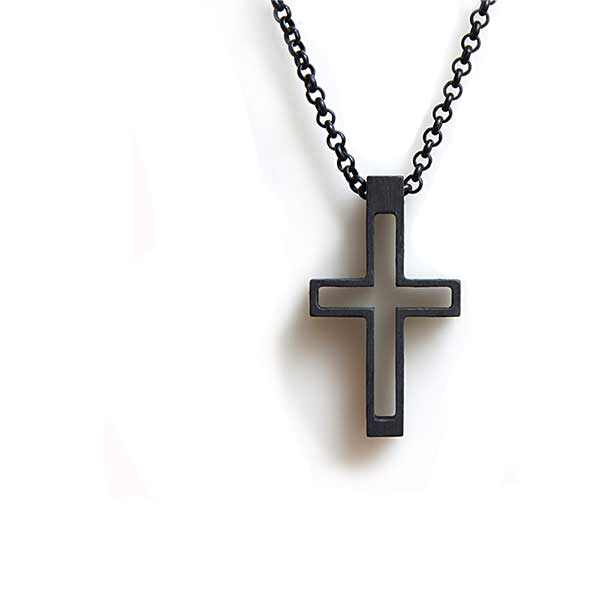 the cross to the artistic fashion in terms of unique jewelry. This unique pendant is first stonegrounded and afterwards grounded by hand to get the raw structure of this stunning good looking pendant. 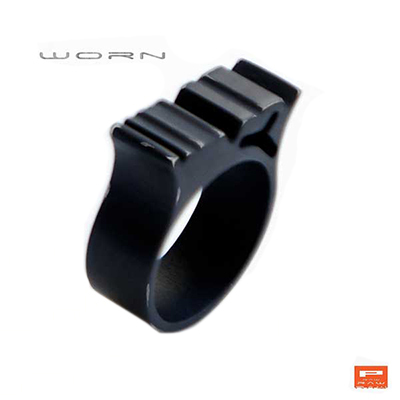 This finish is really fashion right, to wear in all kind of situations. Also great to combine with the black/copper chain. 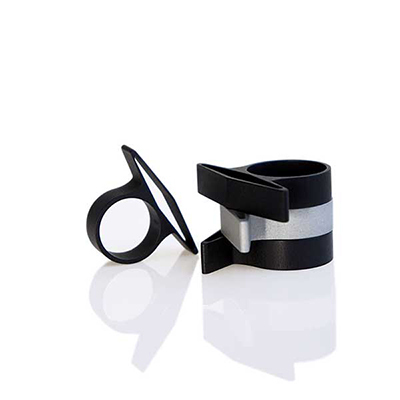 This stunning jewelry box is an state of the Art design, made in raw aluminum and rubber. 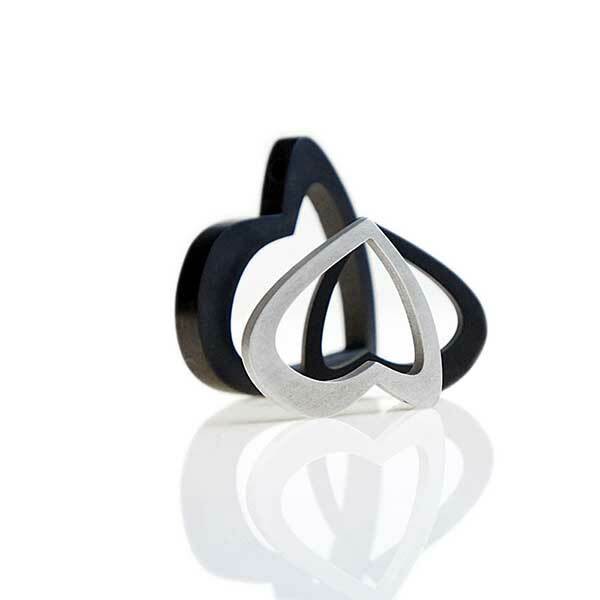 Each box is designed to fit the design of the ring, and will be an reminder when its placed in yours drawer. 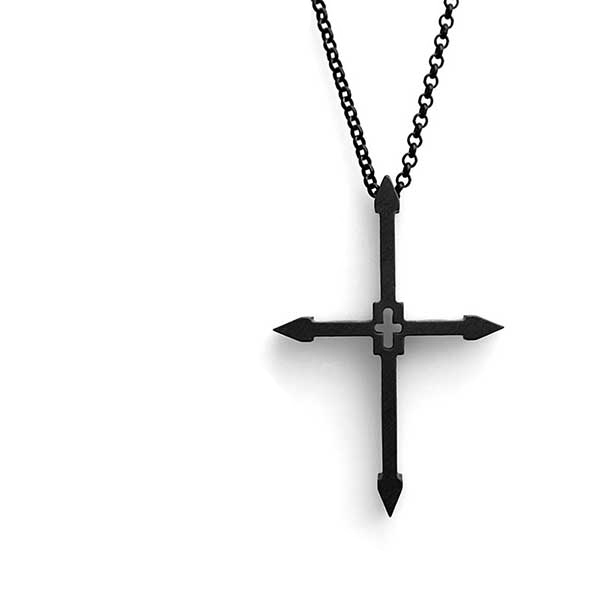 K2 cross pendant is a contemporary jewellery design that evokes both a crucifix and victory cross for adornment. K2 design with their distinctive lace reminiscent of the Constantine victory cross. With its thin lines, it forms a unique piece of jewellery that also has a cross in the body, with 8 mm in thickness becomes the pendant a still a powerful pendant that is easy to wear every day. This unique pendant is an unisex jewelry with its black chain coated with a mix of copper and black which makes it look stunning good when its worn, where the finish shows both copper and black. 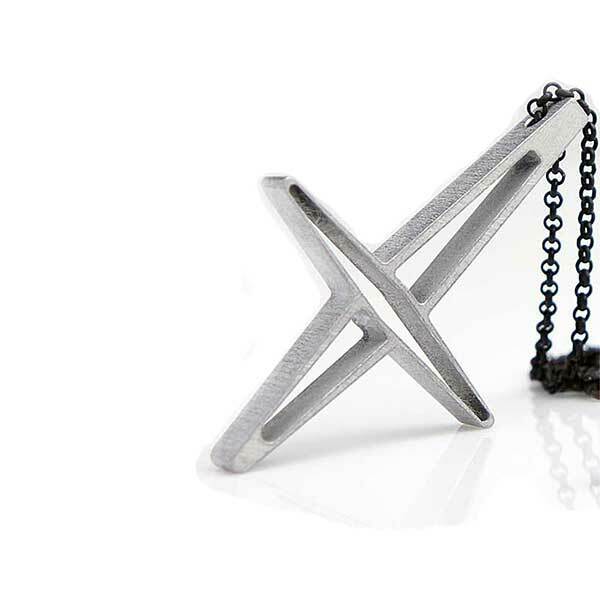 K3 pendant is a contemporary jewellery design that evokes both a crucifix and victory cross for adornment. K3 design with their distinctive lace reminiscent of the Constantine victory cross. With its thin lines, it forms a unique piece of jewellery that also has a cross in the body, with 8 mm in thickness becomes the pendant a still a powerful pendant that is easy to wear every day. 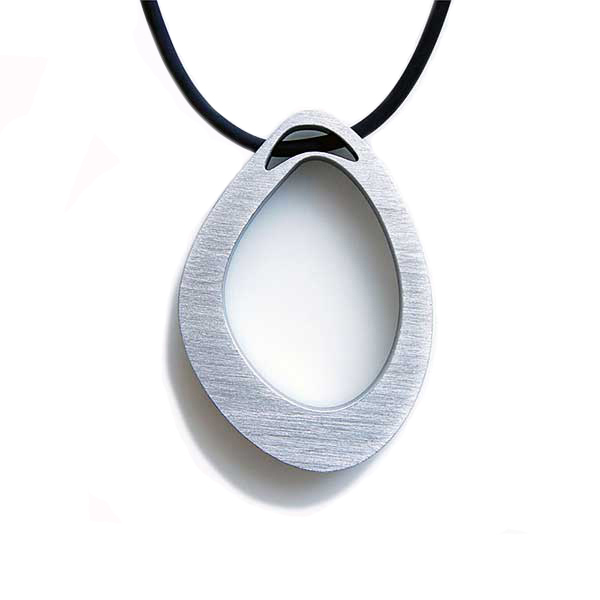 S1 stone necklace with it´s 8 mm aluminum shape and lop-sided fit makes this female fashionable heart to a stunning look. 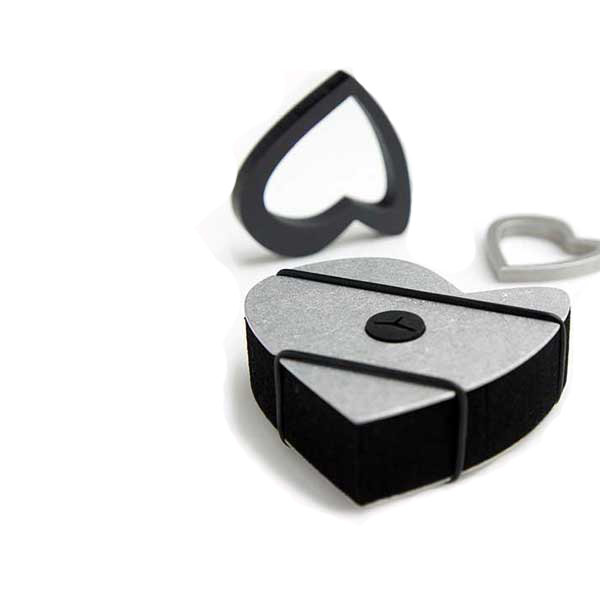 S1 stone has a naturally massive style, with the 8 mm thickness in raw or black anodized aluminum, where the shape showing to shapes of a heart with a nice depth, for a pendant jewelry, a everyday necklace to wear. 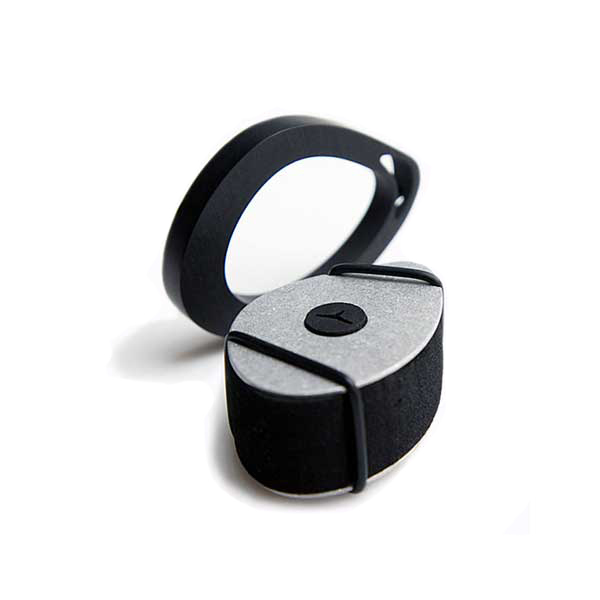 S1 stone is available as raw aluminum and gun metal black design. 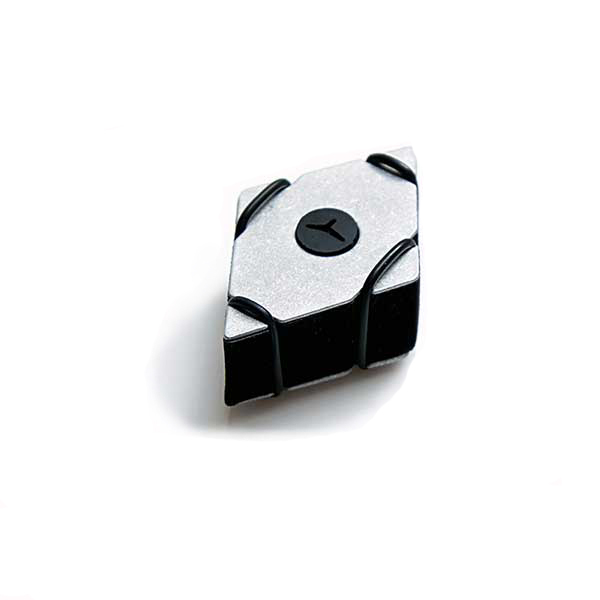 S1 stone pendant is available as raw aluminum and gun metal black design. Thickness: 6 or 8 mm.